Anthem dance beat with awesome summer club party feel. 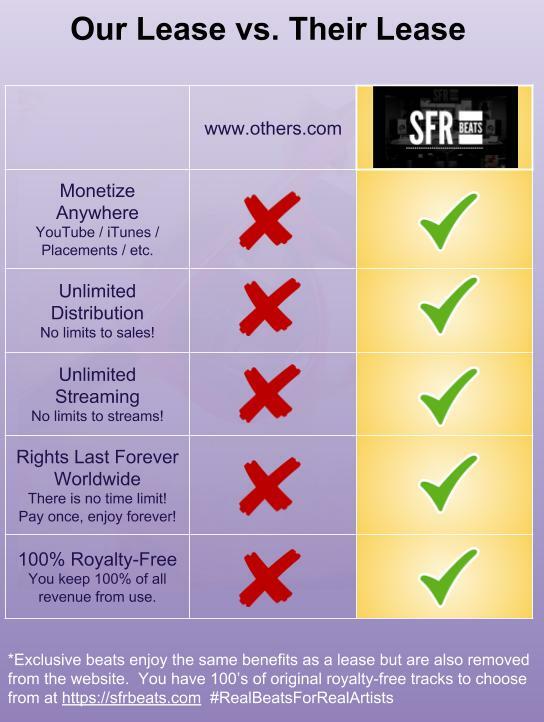 Hi team, I've known SFR Beats for a while now and am still impressed by the skills of the producers. You make a wide range of beats, in different genres, and they pretty much all sound great. I especially like the soulful beats, I think you guys excel on that area. 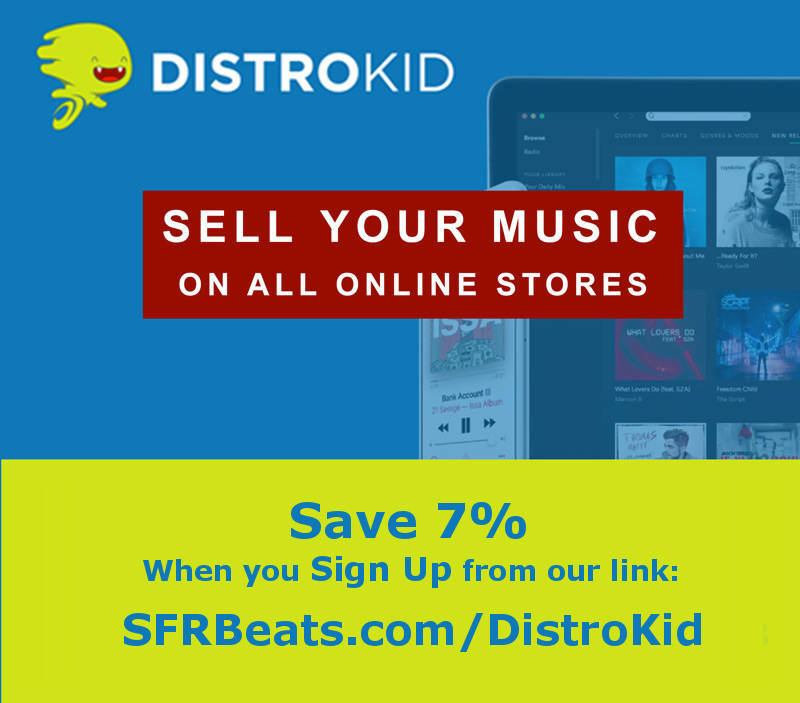 For me personally, as someone who doesn't have a lot of money to spend on beats, it's a pity that some beats are for exclusive sale only and don't have a cheaper leasing option. I often find myself falling in love with an exclusive, only to find out that I can't afford it. But, fair enough, you have got a good filter system on your website so I can select only leases and not have a chance to fall in love with the exclusives ;) I also think the website has improved over the years, it's easier now to scroll through the many beats. Plus I like the option to create a favorites list. Very useful and good to have some overview. So far I have only recorded one song to one of your beats, but hopefully in the future there'll be more!